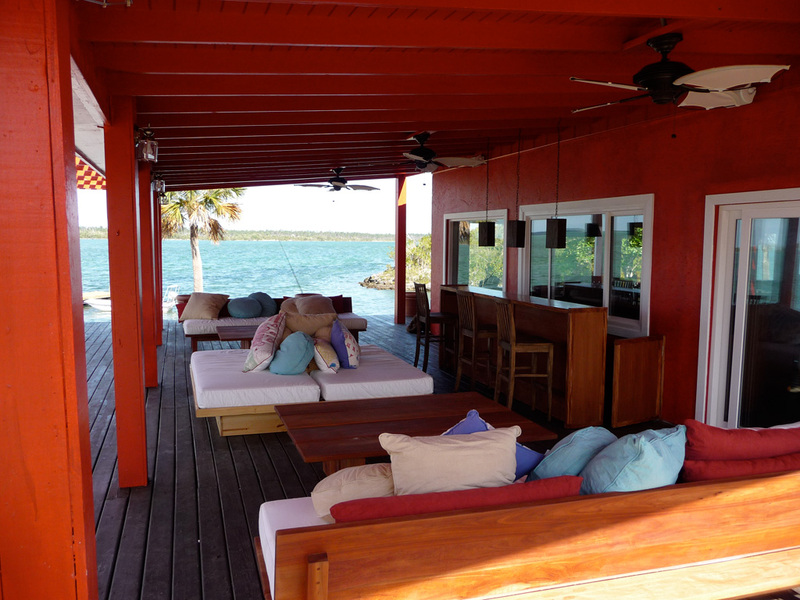 Part of the Nervous Waters portfolio (the same team who run Bair’s Lodge on Andros Island) this upscale lodge was opened to guests in April 2009. 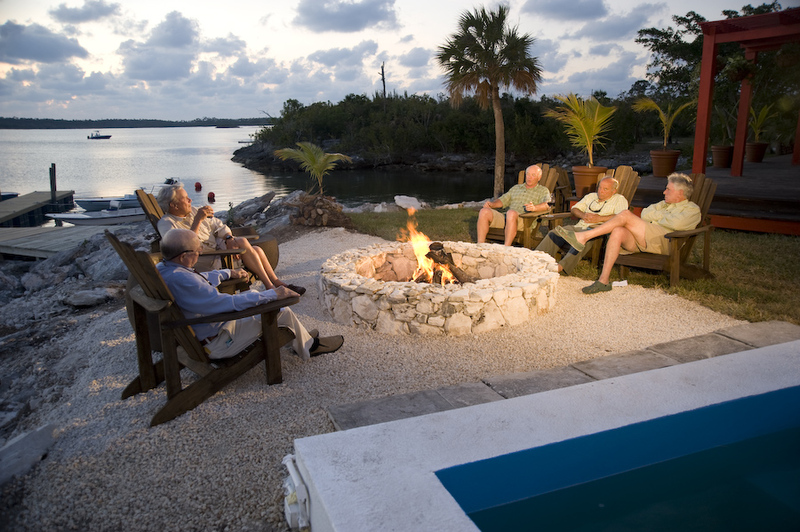 Providing accommodation for up to eight anglers, it sits just north of Marsh Harbour on Abaco’s west side. That means one thing – quick and easy access to the bonefishing heaven that is The Marls. As the folks at the lodge say, the bonefisherman couldn’t ask for a better backyard. Centrally located on the Marls side of the island, for 20 miles the average depth is four feet. 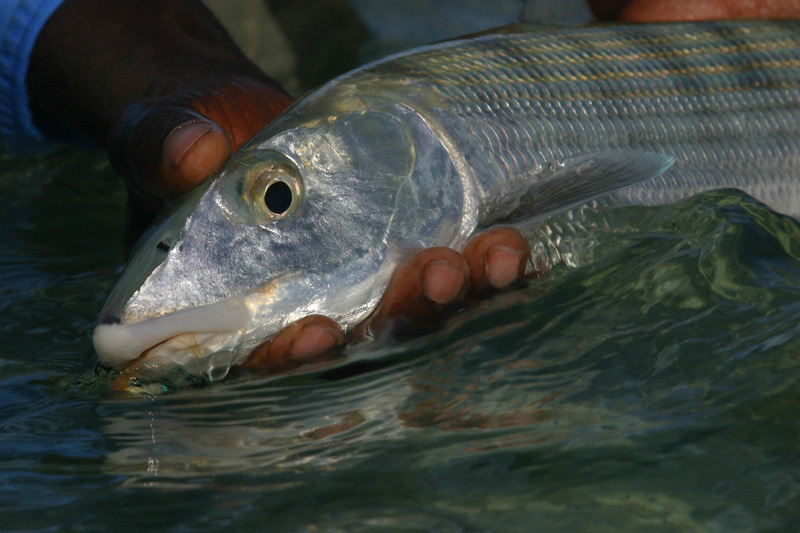 Cherokee Sound, the Bight of Robinson and Snake Cay are minutes from the lodge and offer opportunities at incredible but challenging bonefish. With the numerous options available, it’s very rare to miss a day of fishing due to weather. Abaco Lodge is outfitted with a brand new fleet of Hells Bay Waterman skiffs, all of them equipped with padded seats with a backrest and a lean-bar in the front. The majority of the fishing is done from the boat but wading opportunities exist if you prefer. Runs to the flats vary from 10 to 45 minutes. 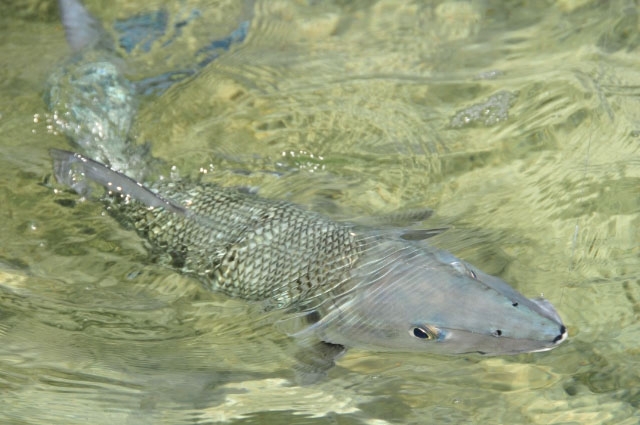 There are the occasional shots at permit, tarpon, barracuda, jacks, and sharks. Bluewater fishing can also be arranged. The lodge consists of eight en-suite, air-conditioned, private rooms, a fully stocked bar, pool, sitting room, flat-screen television and patio space. A computer with high-speed internet access is also available as well as a wireless connection and phone service. There’s also a shop stocked with tackle and accessories. 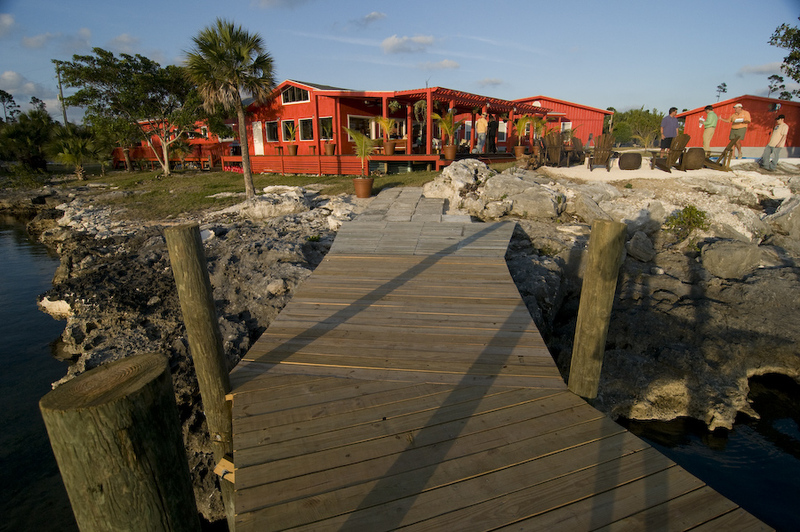 Have you stayed at Abaco Lodge – Marsh Harbour, Abaco, Bahamas? Submit your review below and tell us all about it.